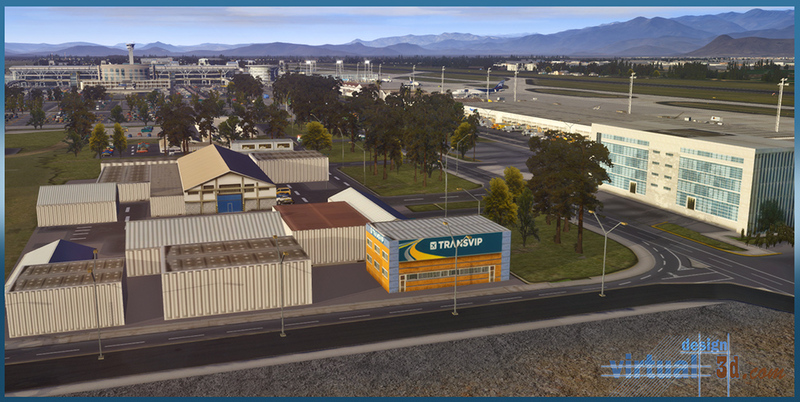 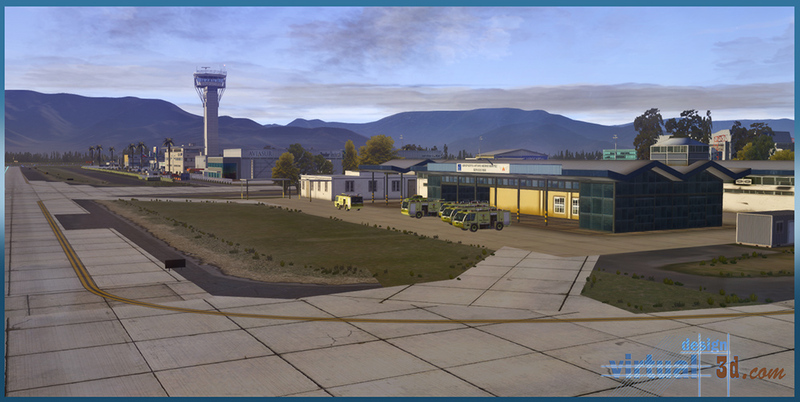 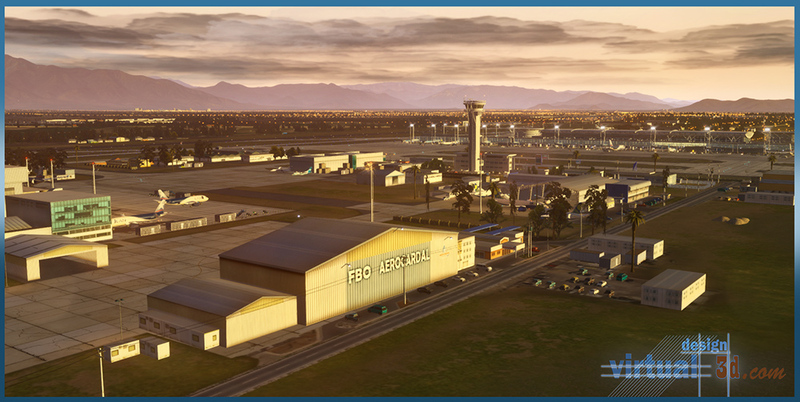 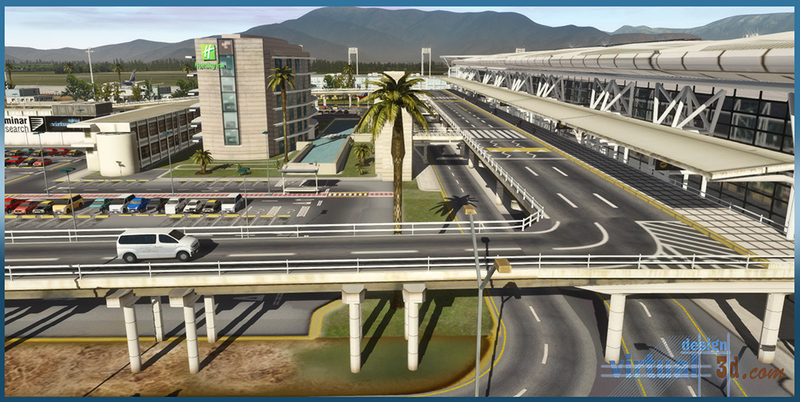 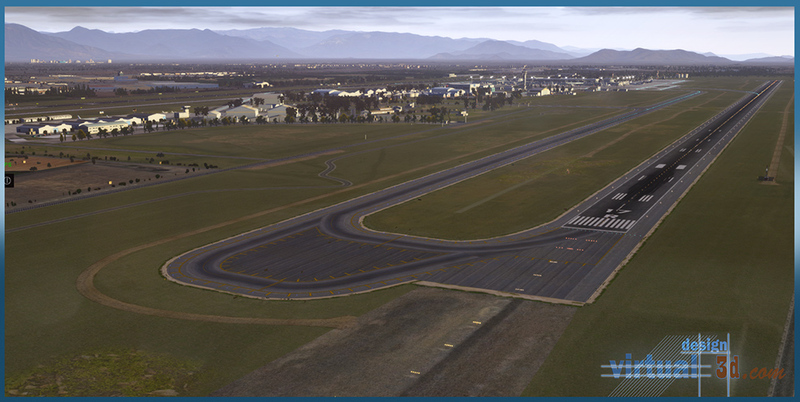 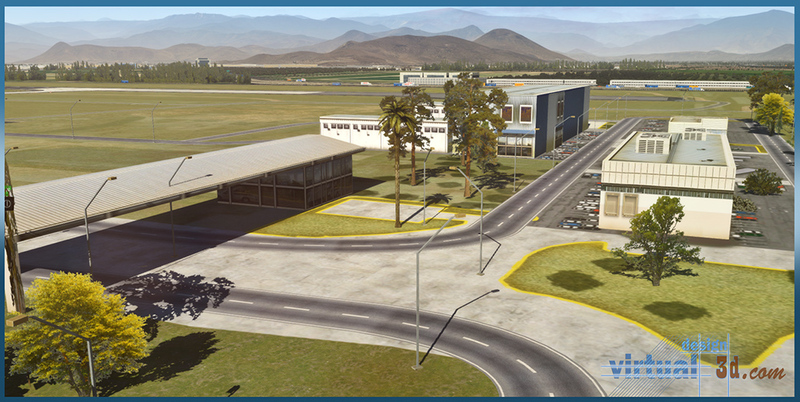 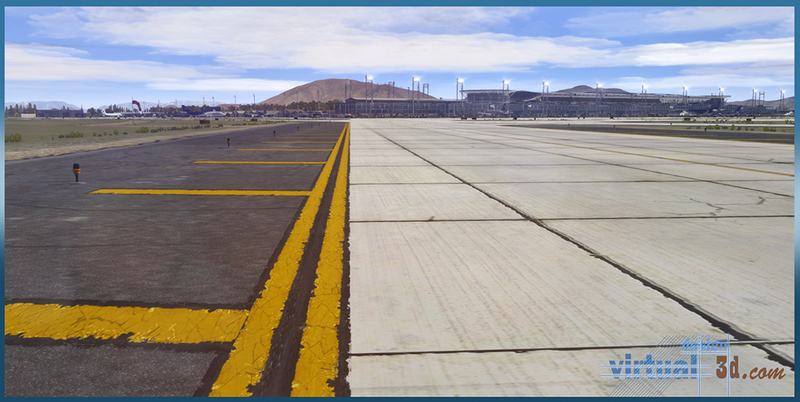 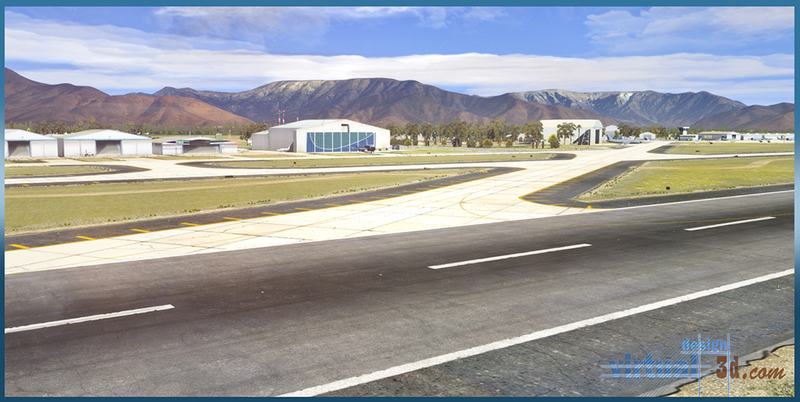 Product information "Airport SCEL Santiago International 2.0 XP"
The XPlane add-on Santiago International Airport stands out due to its extremely high density of objects. 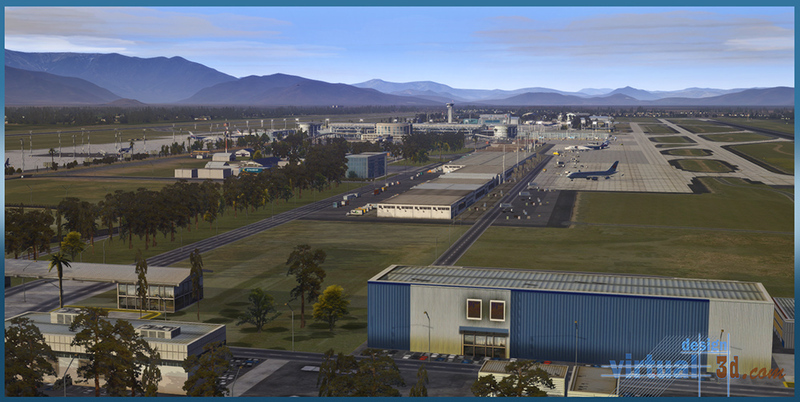 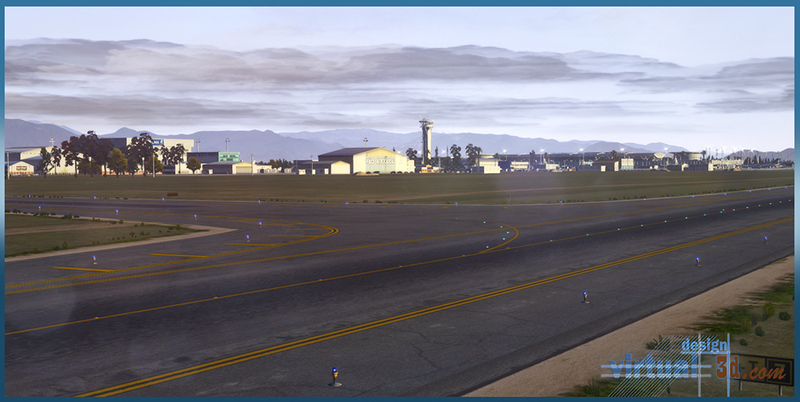 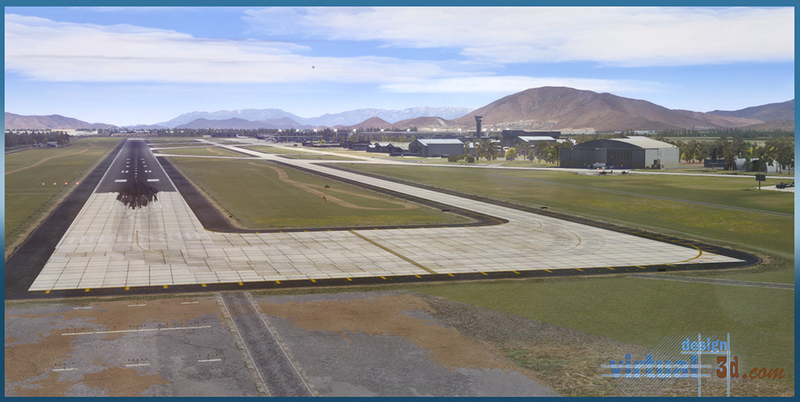 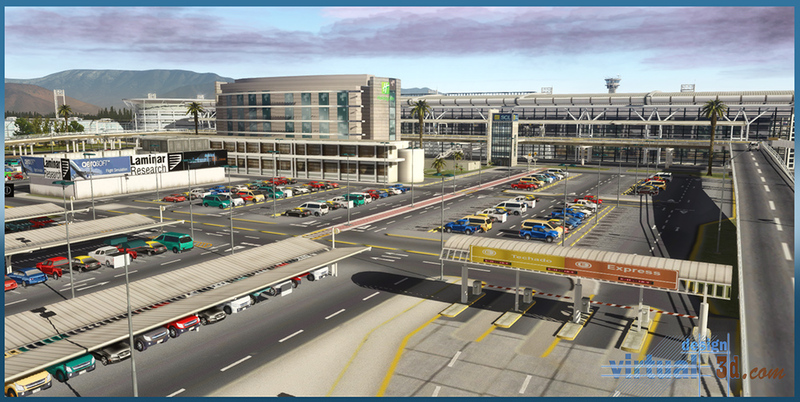 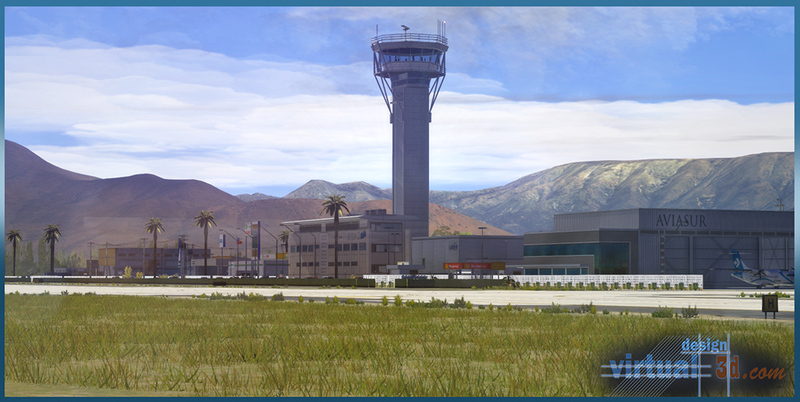 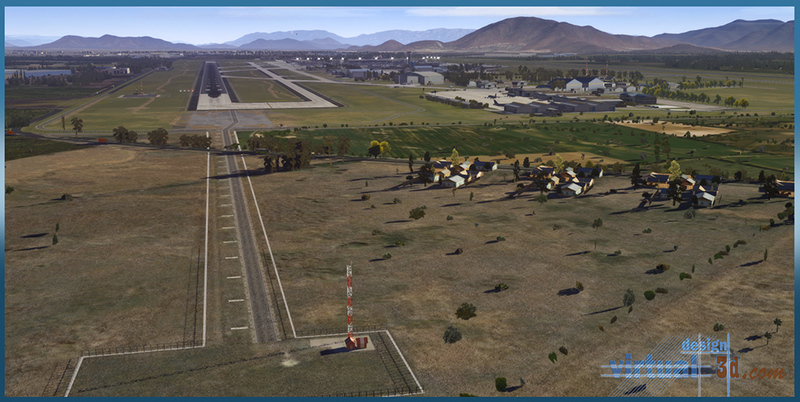 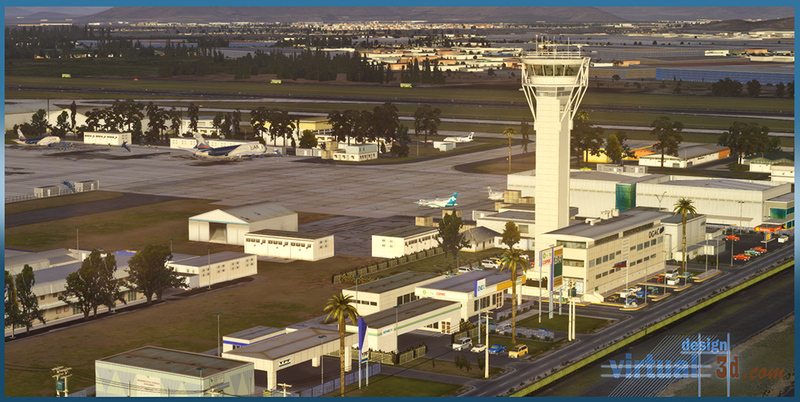 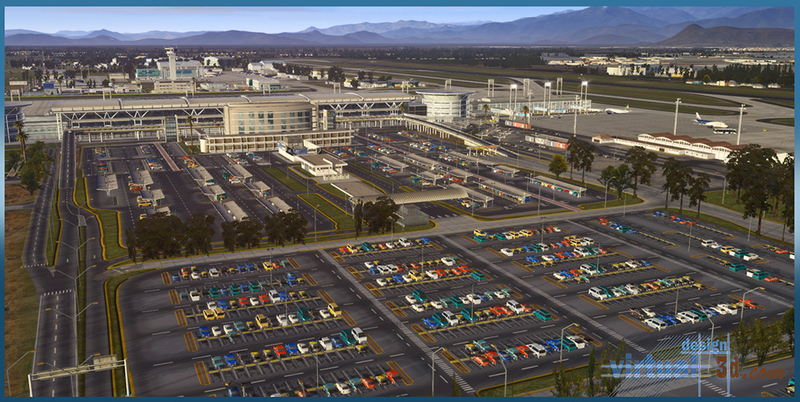 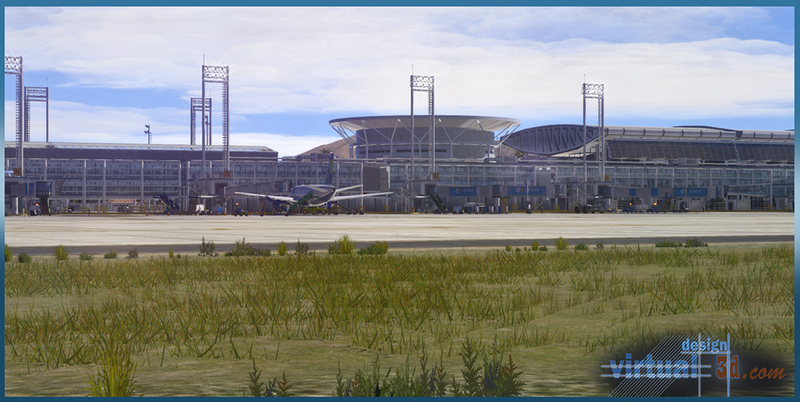 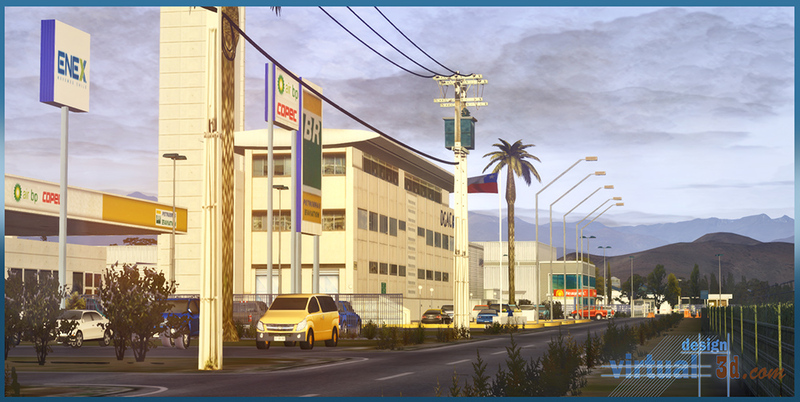 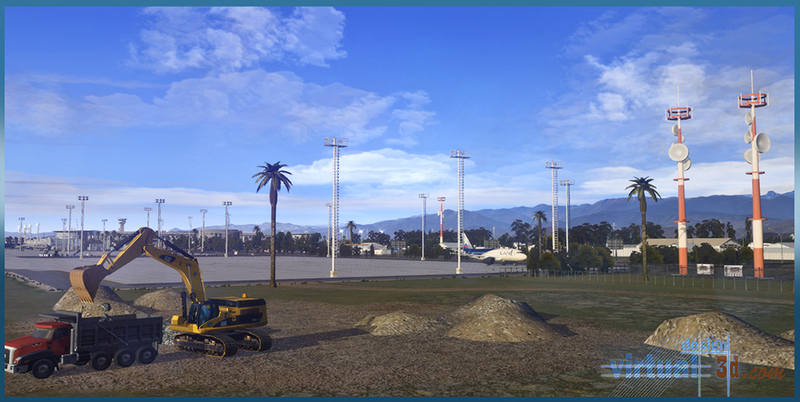 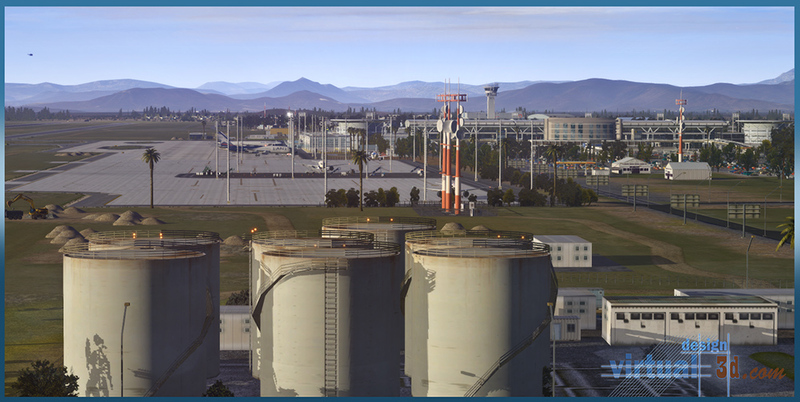 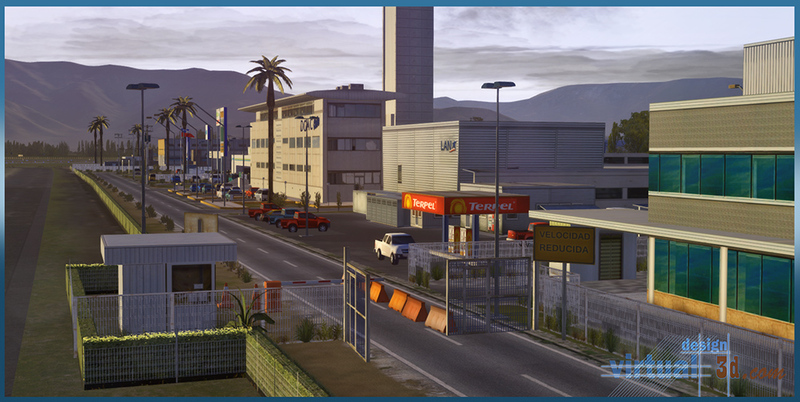 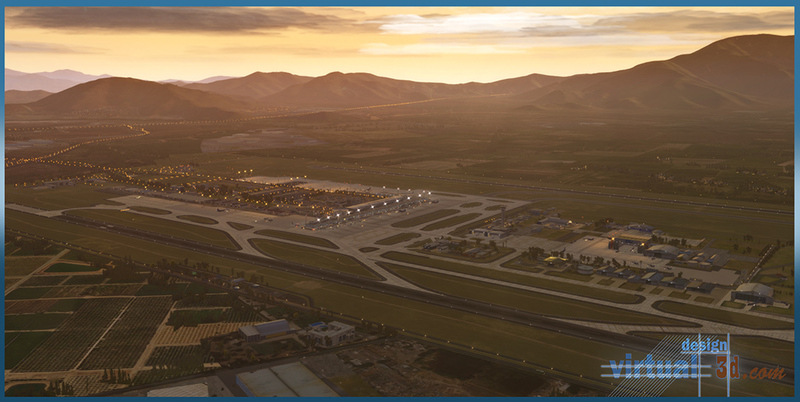 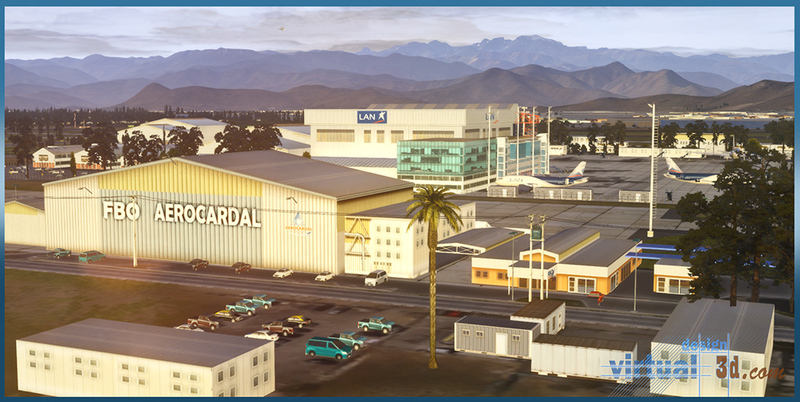 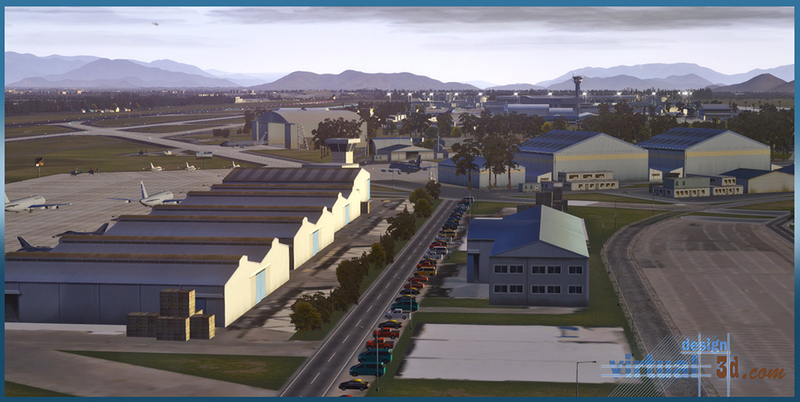 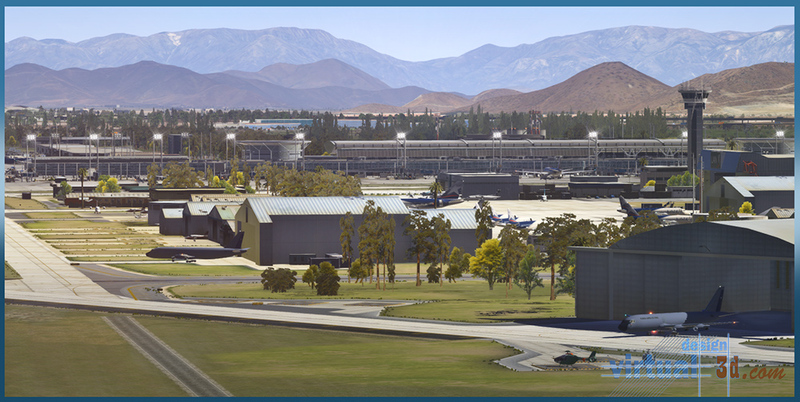 In addition to the accurate reproduction of the airport and all its surrounding buildings, including the fully animated O’Higgins amusement park, the realistic vegetation objects provide an authentic atmosphere. 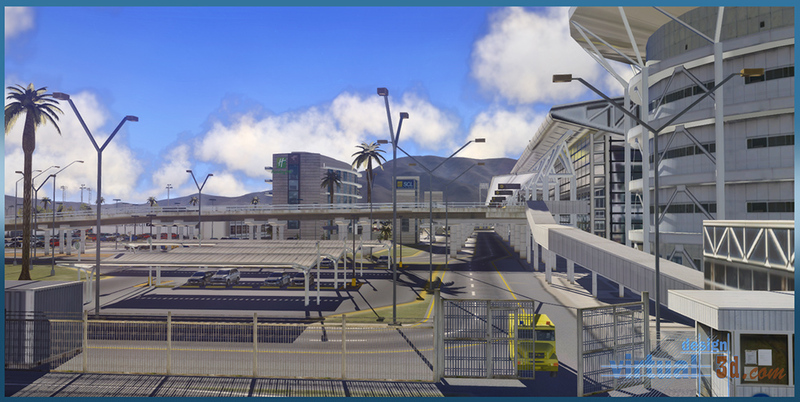 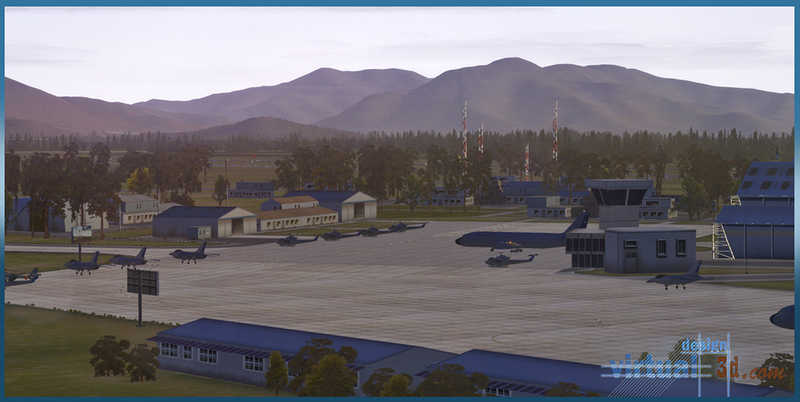 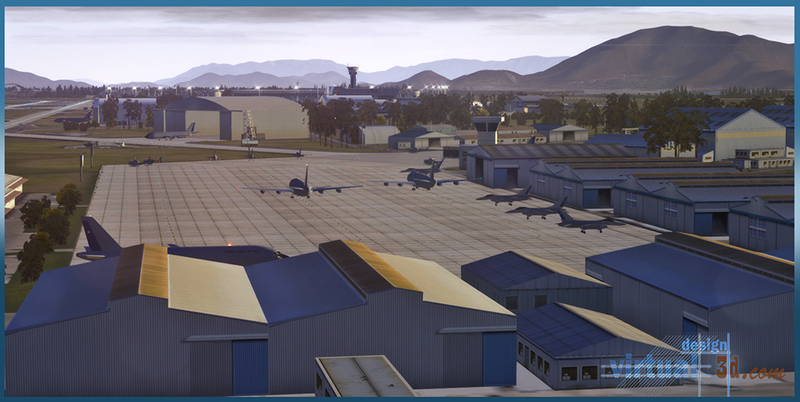 In general, the add-on impress, beside the amusement park, with many new animations like ground services, walking people, jet ways, military helicopters and many more, which give the airport an extremely vivid touch. 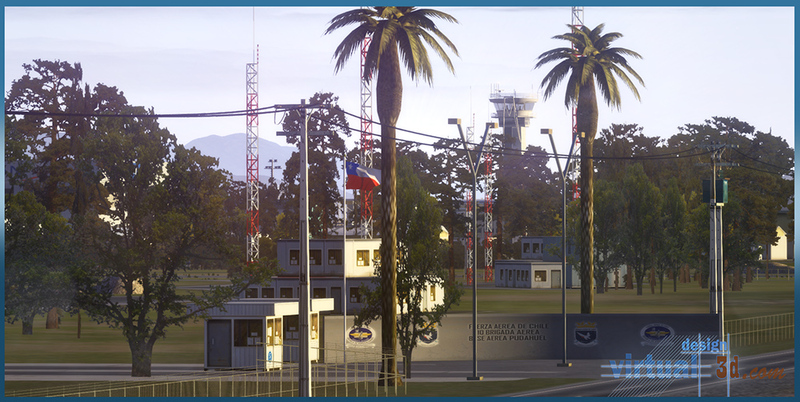 Especially at night you will find a very special atmosphere that changes the approach at Santiago International Airport to an unique experience. 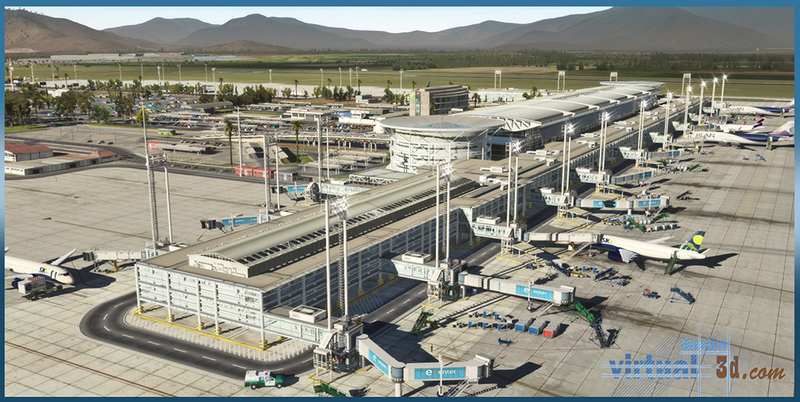 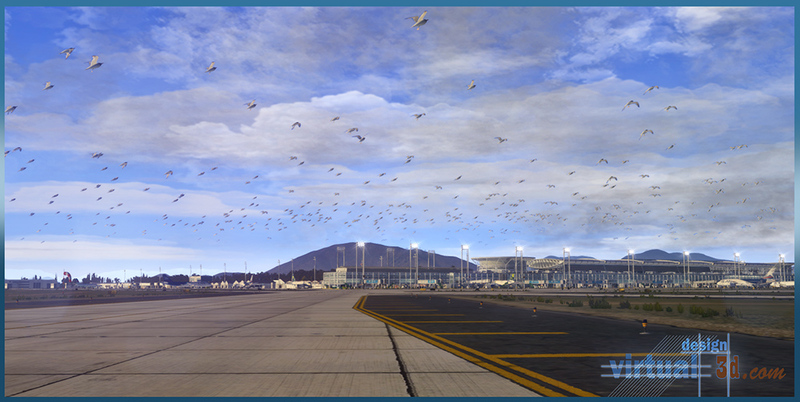 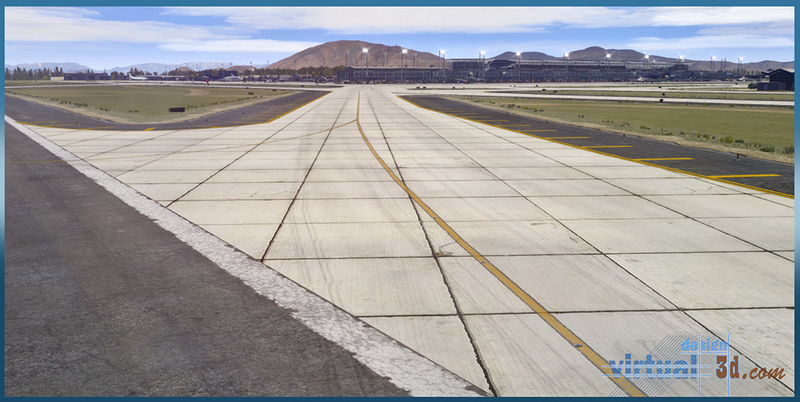 Related links to "Airport SCEL Santiago International 2.0 XP"